This lovely two-story home, designed with care by award-winning Neal Communities, offers a second level with bonus room and full bath. On the main level, the open layout gives the home a welcoming and airy feel. The gourmet kitchen with island and walk-in pantry looks out to the dining area and into the great room with optional coffered ceiling. Sliding glass doors take you to the covered lanai, where you can add an outdoor kitchen if you like. A leisure room, or optional den, sits off the front entry foyer. The comfortable master suite includes a bedroom, walk-in closet and master bath with two sink vanities, shower and private water closet. Two additional bedrooms are located near a full bath and laundry room, where you can opt to include a laundry tub. You can opt for a second master suite with full bath in lieu of the bonus room and bath. 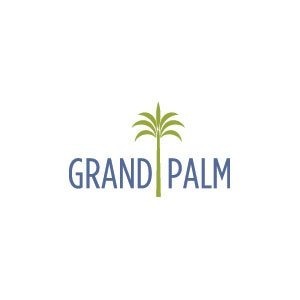 Find out more about Grand Palm in Venice. Call to learn more and come by to tour the model homes.